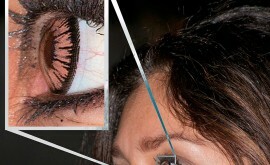 These lenses have recently been launched. Currently they are only available in the US. 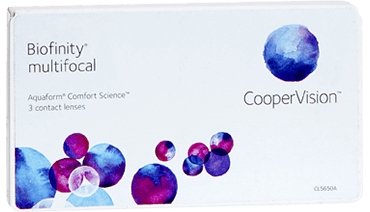 They claim to be the most comfortable MONTHLY reusable contact lens on the market. I am not going to comment until I have had more experience with the lens but the figures are promising. B+L ULTRA allows even more Oxygen to the eye than J+J Acuvue Oasys. They achieve this by containing a formulation of three silicone molecules combined with a high polyvinylpyrrolidone (PVP) content. 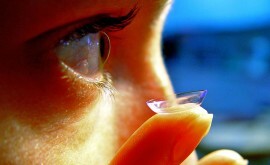 They also use their MoistureSeal technology (http://www.clspectrum.com/articleviewer.aspx?articleID=111082 – link to learn more about this technology) which creates a contact lens with high oxygen transmissibility and low modulus. The lens contains four times the amount of PVP than other silicone hydrogels, resulting in increased water retention The quality of vision and comfort is further increased by the smooth and durable lens surface with a thin edge which is described as ‘Aspheric Optics’. 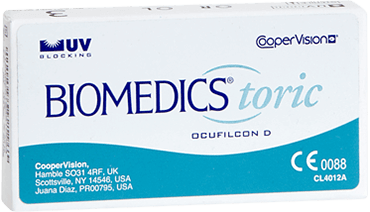 This is a popular MONTHLY reusable lens. The main advantage of this lens is that is the least likely to get a build up of deposits due to it’s design. They use their ‘permanent plasma technology’ by creating a permanent plasma surface created by a fusion process. This permanent surface minimizes the mobility of the hydrophilic and hydrophobic sites during blinks by preventing the silicone in the lens material from being exposed to the air. This smooth protective surface allows tears to spread evenly over it, promoting moisture retention and minimal deposit buildup. 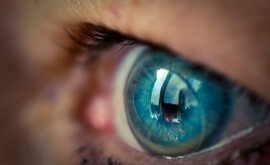 Patients find the quality of vision and comfort of this lens very good. It comes in powers of -10.00 to +6.00 so not quite as much of a range as the above two lenses. It has a base curve of 8.6 mm and a diameter of 14.2 mm. This lens is a MONTHLY re usable contact lens. I really like this lens and have had a lot of success with it. Patients find their vision is clear and stable all day. This is achieved by their PRECISION BALANCE 8|4™ Lens Design. This works by having stabilization points on the lens at 8 and 4 o’clock. Compared with the traditional ‘prism- ballast’ design, this lens has a lower amount of prism in the optic zone at 6 o’clock. This not only makes the lens more comfortable by minimising interaction with the lower lid, but also allows more oxygen transmission. I like the three scribe marks at 3, 6 and 9 o’clock as it helps to make sure the lens is sat in the correct position. Like the spherical Air Optix lens, the Air Optix for Astigmatism lens benefits from their ‘permanent plasma technology’ which reduces the build up of deposits and improves comfort. NOTE: The guidelines state that this lens is also licensed for up to 6 days extended wear, however I have never recommended this to a patient. As previously mentioned, I don’t recommend re using the same pair of lenses and using them as extended wear at the same time. I would rather use the Air Optix Night + Day where the patient uses the lens as extended wear for the full month. I also really like this lens. Patients feel it is both very comfortable and offers great stability of visual acuity. It is a silicone hydrogel lens which uses an Optimized Ballast design which has a junctionless, wide ballast area encircling the optic zone which is constant across all powers. This maximizes stability and reduces rotation during blinking regardless of the patient’s prescription. In terms of comfort it has their Aquaform® Technology which enables the lens to be hydrophilic where water is retained within the lens. This prevents the lens from drying out and therefore improves comfort. It comes in powers between -10.00 to +8.00D with astigmatism correction of up to -2.25DC. The fact the spherical power goes up to +8.00DS makes it very useful for the higher hyperopic patients. It comes in a base curve of 8.7 mm and a diameter of 14.5 mm. 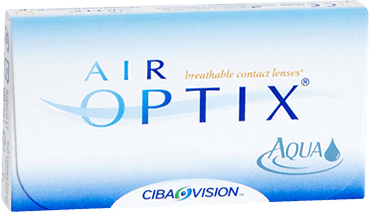 NOTE: Like the Air Optix, this is a monthly lens licensed for up to 7 days extended wear. I have had a lot of success with both the daily and monthly ALCON multifocal lenses. 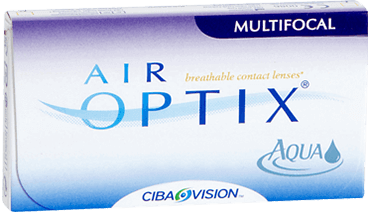 However, the Air Optix Aqua Multifocal lens has been a great go to lens for me. 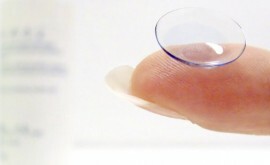 This lens uses the silicone hydrogel material lotrafilcon B. Their ‘Precision Transition’ design aims to control the aberration power within the lens (reduce edge blurring) and this in turn extends the depth of focus for the wearer. The lens has a bi-aspheric near center design and is available in powers between -10.00DS and +6.00 with three add powers: Lo (up to +1.00 D), Med (+1.25 – +1.50 D), Hi (+2.25 and up). As with the spherical Air Optix and Air Optix for Astigmatism lenses, it benefits from their ‘permanent plasma technology’ which reduces the build up of deposits and improves comfort. 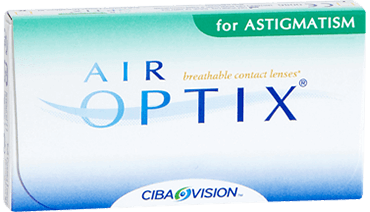 NOTE: Similiar to the other Air Optix Aqua lenses, this lens is also licensed for 6 days extended wear. A “D” lens is used for the dominant eye in which distance vision is provided by a spherical central distance zone. Surrounding the distance zone is an aspheric progressive zone for intermediate vision and an aspheric peripheral zone for near. The “N” lens is used on the non-dominant eye. A spherical near zone is in the center surrounded by an aspheric progressive zone for intermediate vision and an aspheric peripheral zone for distance. 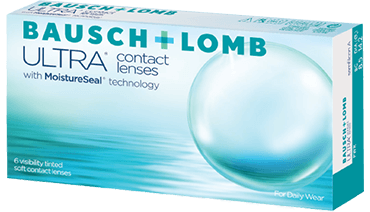 Similiar to the biofinity toric lens, the comfort is ensured by their Aquaform® Technology which enables the lens to be hydrophilic where water is retained within the lens. This prevents the lens from drying out and therefore improves comfort.